If you are going to visit Covilha, we welcome you to review a list of the hotels and accommodations of our parner hotels. Have a wonderful stay. Thanks for visiting AllAroundTheGlobe.com! 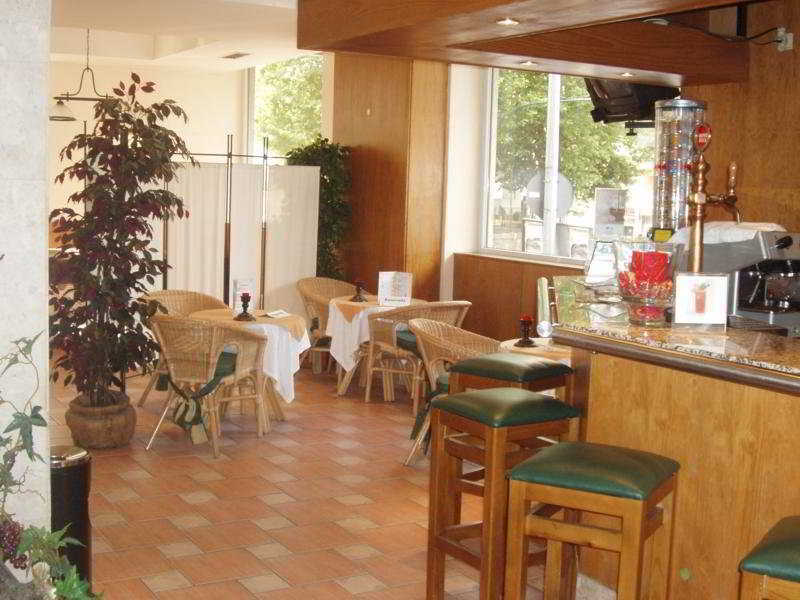 Our lists of Fundao Hotels or Manteigas Hotels hotels may be a more desirable option to our Covilha accommodations.